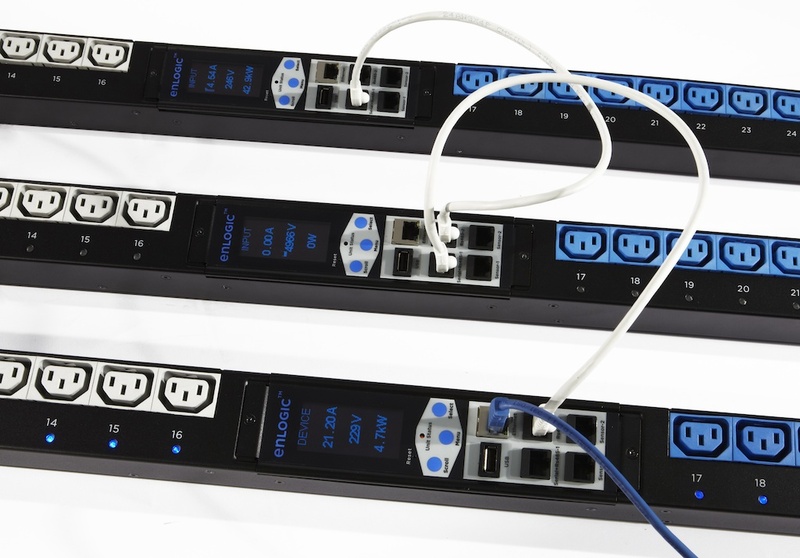 enLOGIC energy metering PDU's offer many advantages over other power distribution and energy metering systems. The intelligent enLOGIC PDUs sit within your rack environment and actively monitor your entire data centre environment. The intelligent units continually looking for threats from electrical circuit overloads as well as any physical and environmental conditions that might put critical IT computing loads at risk. 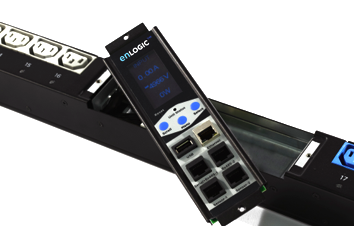 enLOGIC intelligent PDUs provide comprehensive, accurate energy measurement data needed to efficiently utilise power resources, and make informed capacity planning decisions to improve uptime, measure PUE (power usage effectiveness), and drive green data centre initiatives that could save power and money. As the exclusive enLOGIC agents in New Zealand we have established a high level of expertise and know-how, which enables us to assist with your project no matter how large or small. We recommend getting us alongside early in your planning or research phase. We can often save you significant time and effort, and dollars, by helping you tailor a solution that will provide the maximum benefits at the lowest cost. If you would like our help, just contact us and we'll assist in helping you configure the perfect solution for your environment.